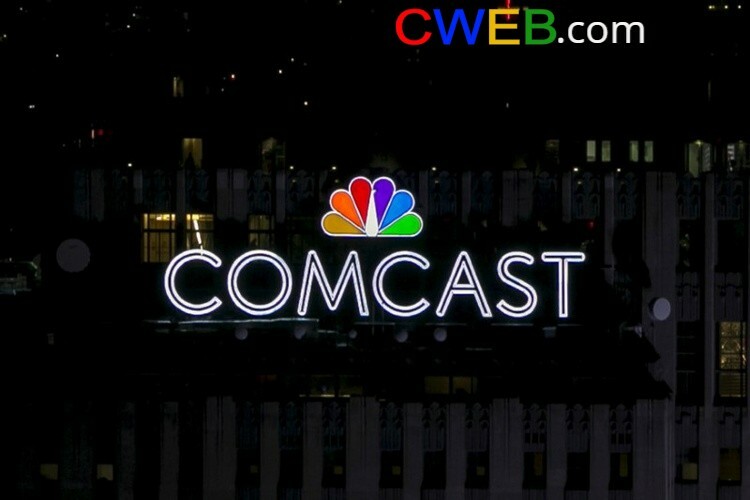 Comcast Corporation (CMCSA ) is a global media company with one of the largest video, high-speed Internet, phone services, wireless and security and automation service providers in the United States. It owns Comcast Cable and NBC Universal. The largest pay-tv company in the UK is set to be purchase SKY for $31 billion, including their streaming TV unit-, the very successful on-demand services, such as Now TV, that competes with Netflix, the satellite TV business broadcast rights to European sports, and a massive content library. NBC and Sky’s programming, revolve around more traditional pay TV content –news, entertainment, and sports. Regionally focused content is difficult to scale across the globe, so it won’t be anytime soon that Netflix will become a competitor. The return on equity (ROE) is impressive for Comcast as compared to Charter Communications. The current ROE for Comcast is 16.5%. Charter Communications, Comcast’s largest competitor is at 1.1%. The industry ROE is 13.8%. Comcast promoted Republican lobbyist and aide Mitch Rose will head Comcast’s 50-person legislative office along with a multi-million-dollar lobbying budget in Washington as it faces a bundle of disagreeable problems with the Trump administration Republican-controlled Congress. Notably, Comcast spent $15.3 million in lobbying in 2017, it is the 14th-largest influence spender among commercial interests in Washington Comcast will likely win the bid over Fox. Disney is also interested to buy Sky as part of its prospective $52.4-billion takeover of Fox. The Comcast bid for Sky certainly detonates The Disney-Fox deal. 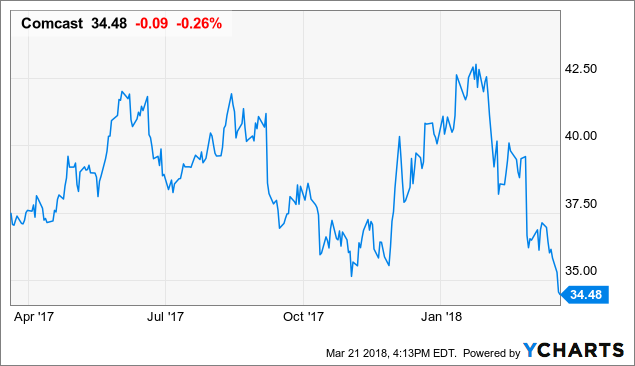 CWEB Analyst’s have Reiterated a Buy Rating for Comcast Corporation (CMCSA) and a Price Target of $68 within 12 months.